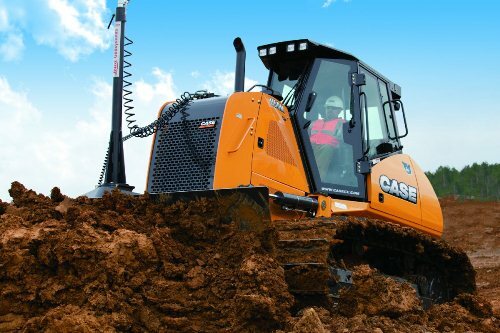 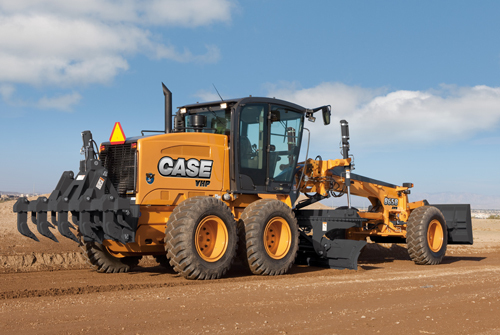 PUSHING THE LIMITS Case crawler dozers deliver best-in-class powertrain technology for superior track power and outstanding blade force through the turns. 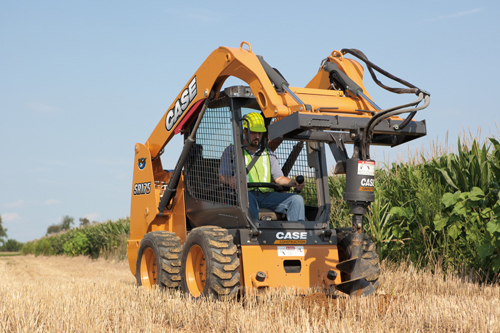 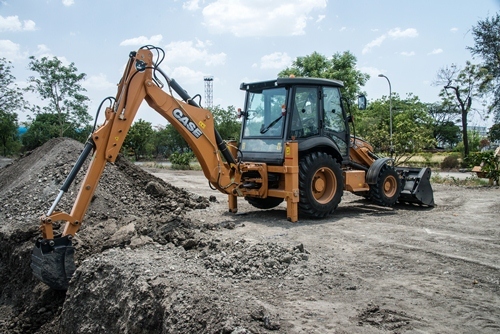 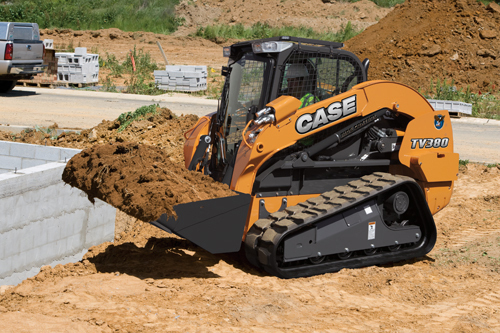 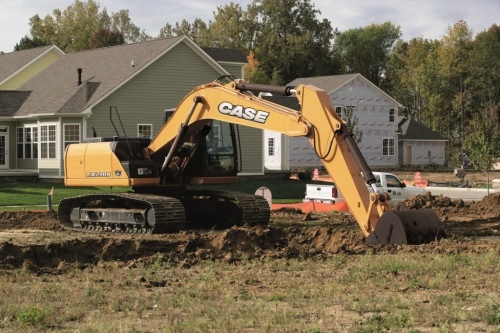 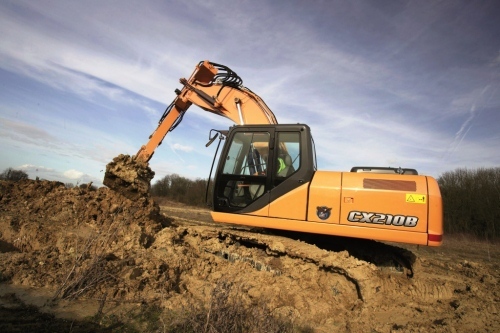 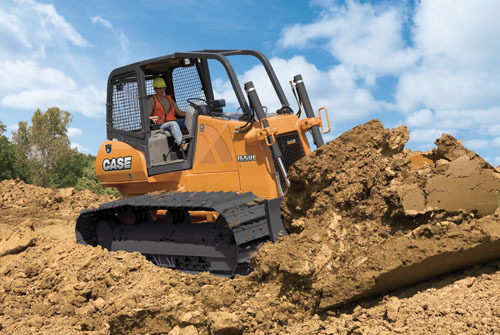 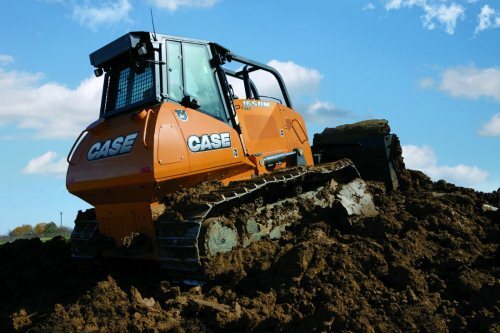 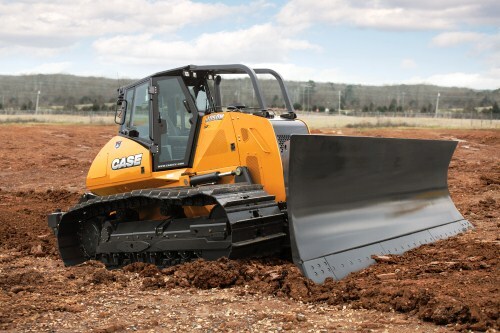 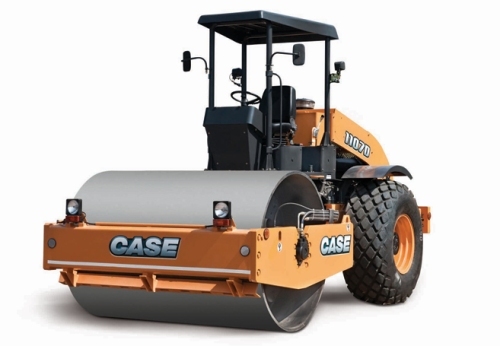 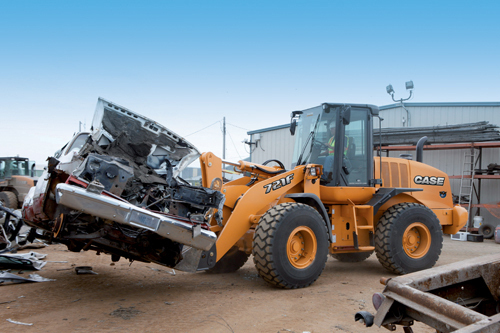 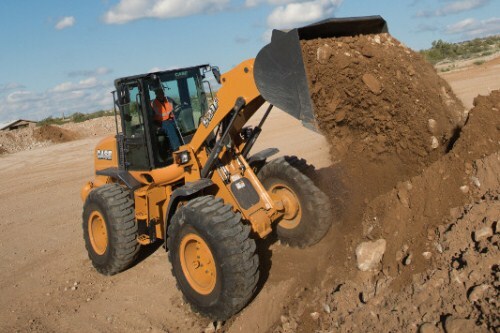 Case dozers power both tracks when turning to increase material retention and productivity. 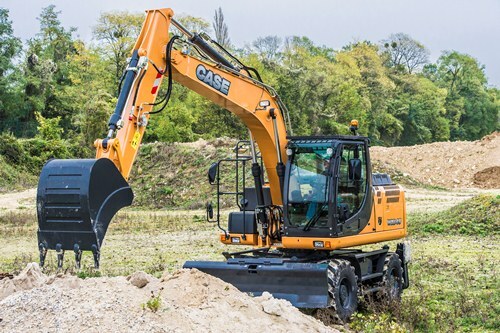 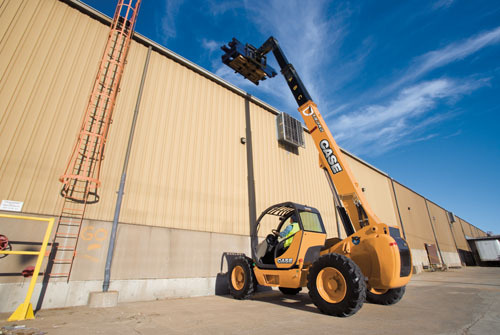 An ultra-comfortable operator platform with intuitive controls and great visibility further boosts productivity and operator comfort.